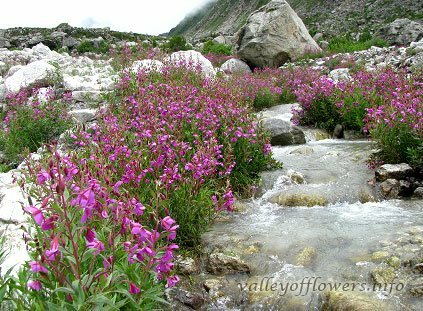 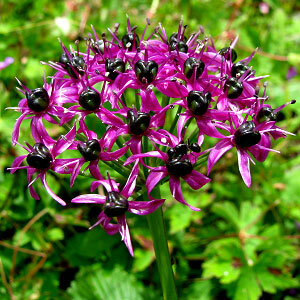 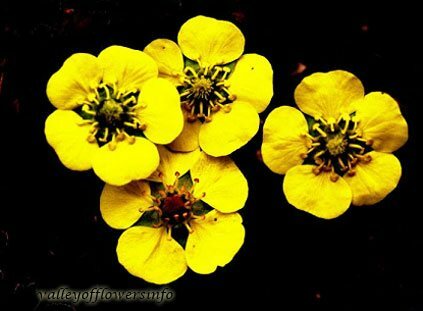 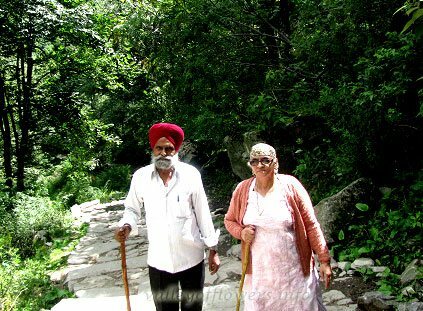 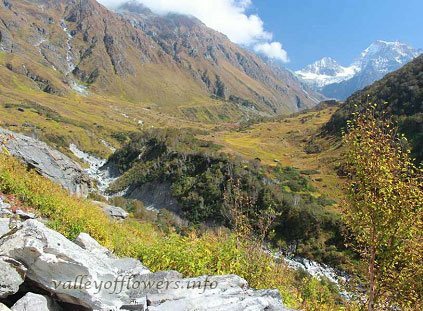 Pictures in Google search but are not of Valley of Flowers National Park, Uttarakhand India. 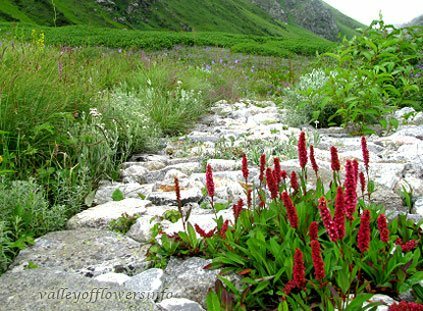 Following are some Valley of Flowers Fake pictures which comes in Google Image search when you search keyword “Valley of Flowers” but they are not the actual ones. 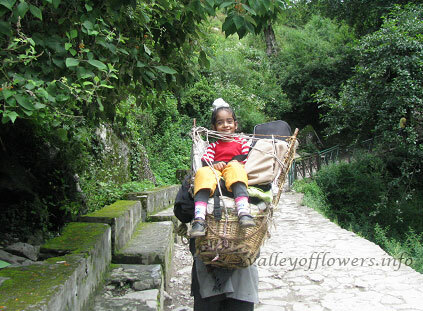 Unfortunately many tour operators have put these pictures on their sites as well. 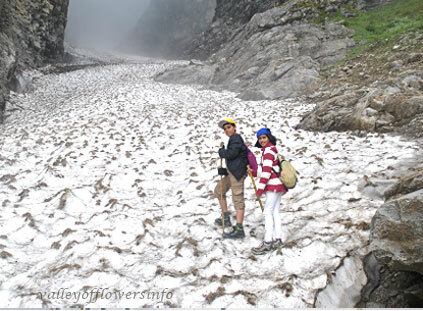 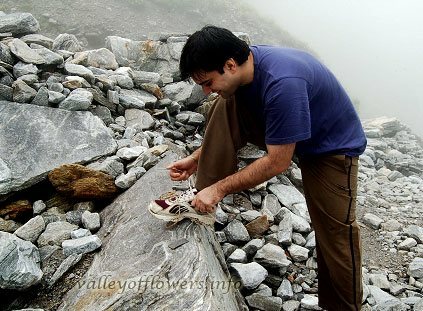 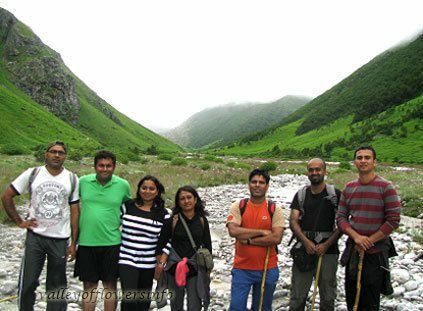 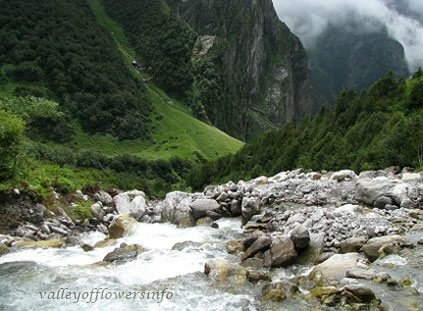 Please do not have expectations that you will see any of the following scenes, when you come for Valley of Flowers trip.